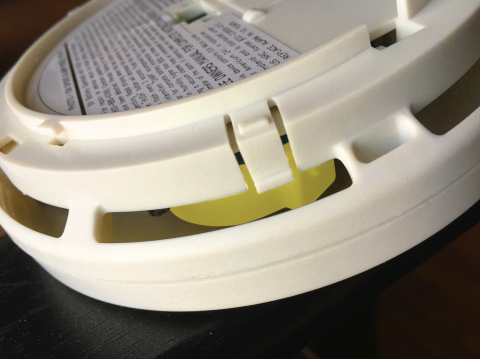 The Consumer Products Safety Commission issued a recall of about 452,000 Kidde dual-sensor (photoelectric and ionization) smoke alarms - models PI2010 and PI9010 due to a risk of failure to alert consumers to a fire. 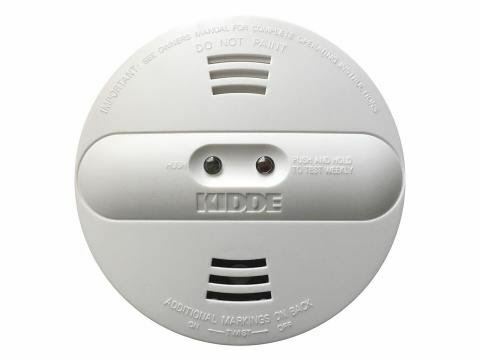 Contact Kidde toll-free at 833-551-7739 from 8:30 a.m. to 5 p.m. 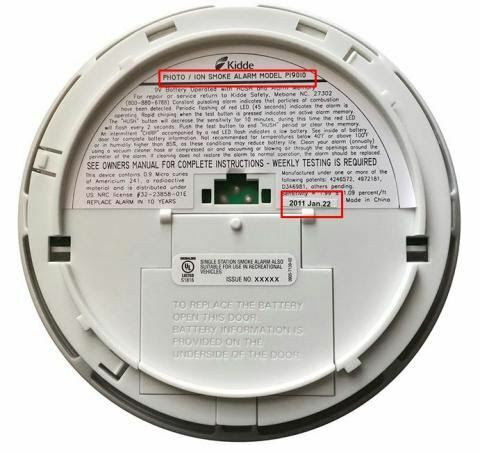 ET Monday through Friday, from 9 a.m.to 3 p.m. on Saturday and Sunday, or online at www.kidde.com and click on "Product Safety Recall" for more information.